The partnership helps to bridge the gap between television and second screen experiences with integration for real time engagement with social media audiences. More and more TV viewers are engaging with second screen devices while they watch broadcasts. A new partnership between Hootsuite and Tagboard hopes to bridge the gap between television and second screen social experiences. Tagboard is a social media aggregation and curation platform that allows users to manage incoming social media posts for display, either on television broadcasts, or on screens at live events, and Hootsuite is a social media campaign management program. Their partnership enables integration for mutual users for real-time engagement. 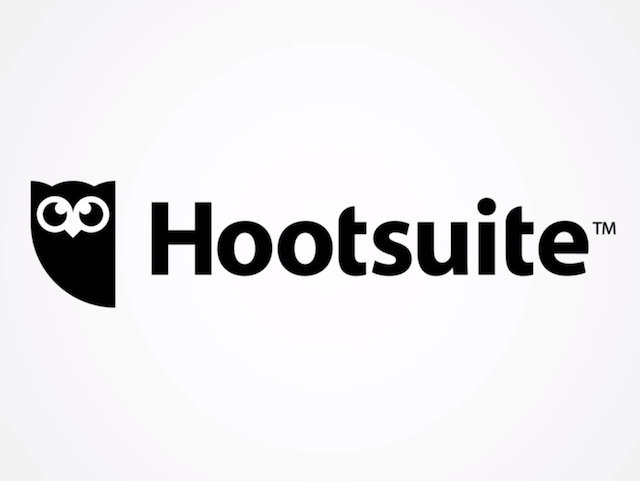 The partnership between Hootsuite and Tagboard means increased control and efficiency for our clients, while allowing them to promote safe, engaging content to viewers and fans. By combining the vast social publishing, listening, and reporting power of Hootsuite and the real-time capabilities of our Social TV display technology, we’re streamlining the workflow while creating more opportunities for interactive experiences. These users will be able to manage Tagboards for display online, on television, or on screens at live events. The partnership also had input from Gannett Broadcasting, a media company with TV stations in 38 markets. The integration allows our joint clients to stay on the cutting edge of sourcing and displaying social content, creating interactive experiences for their audiences across multiple platforms. Real time marketing is predicted to be big this year, and real time marketing is useless without real time engagement. Marketers need to understand how their audiences are consuming content, and how they’re engaging with the subject matter. Understanding the context of the discussion, and feeding into it with live social media updates could easily deepen engagement among viewers and followers.